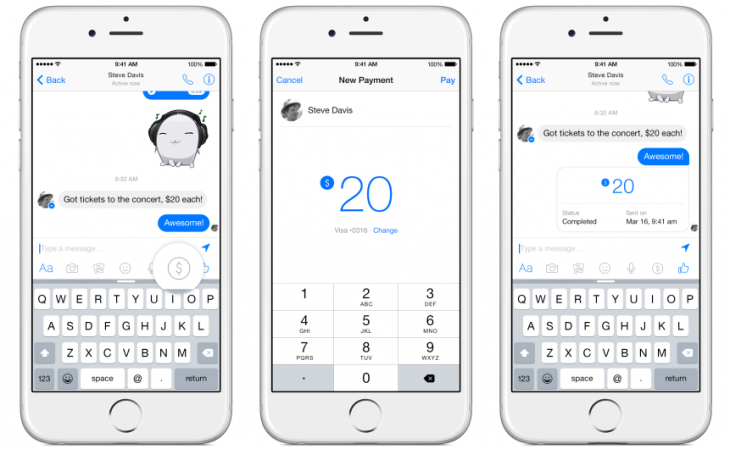 After Google now Social network giant Facebook have introduced a Send money features on its messenger app. 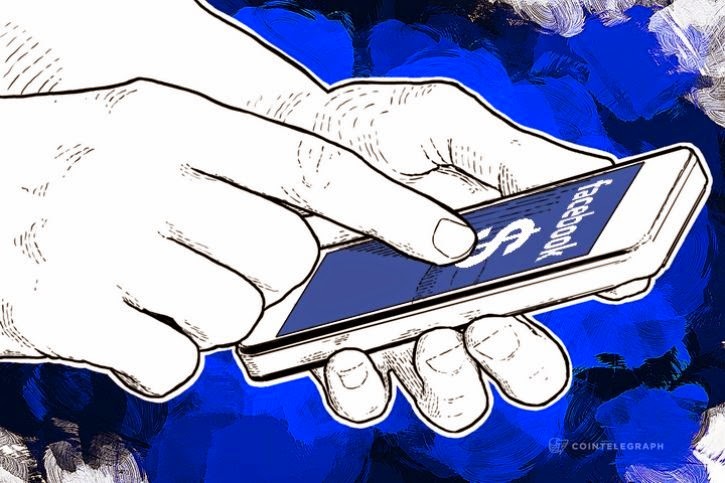 With the billions of users and one of the most popular app Facebook Messanger gives a user's to send payments simply via their smartphones. The app now features a small ‘$’ sign above the keyboard which will lead you to a payments interface. Just enter the amount you want to send and tap pay to send money. Users will be prompted to enter a debit card number (Mastercard or Visa) if you haven’t already, and on iOS devices you can use TouchID to secure your payments. Alternatively, you can just use a PIN. Facebook mention that the payment features will be available to Android, iOS and Web, but only in United State. For other countries facebook have not mention any dates. For sending money you have to just enter amount and card detail (Debit/Credit), and if your friends doesn’t have a bank account linked, it’s simply held until he or she adds one. This feature is available in latest version of the messenger app and users can update their app from respective device app store. Security is the main concern as this involves the bank and debit/credit card details. But as Facebook gives serious priority to the users security, may here also company have made added some of the security measures too.